Isn’t it annoying when tiny white dandruff flakes show up on your outfit just when you are ready to step out of your house? Dandruff can be one of life’s most frustrating problems, but with dandruff treatment measures that work, you can easily prevent them from ever bothering you again! Dandruff treatment measures are extremely important because if the condition is not treated in time, it can snowball into an acute problem. The issue can be treated in several ways. Some of these involve the use of chemical products, while others involve natural options that are devoid of side effects and are not harsh on the scalp. Use rosemary oil for effective dandruff treatment. Given below are some natural options that can be considered while treating dandruff. Tea Tree Oil is used extensively for clearing dandruff. It has antiseptic, anti fungal and antibiotic properties, and these together contribute to its effectiveness in getting rid of dandruff. According to a research study published in the Journal of The American Academy of Dermatology, flakiness, greasiness, and itchiness were reduced in participants who were using tea tree shampoo (with 5 percent tea tree oil). The lead authors of this research study also noted that this herbal oil is effective against mild cases of dandruff. For treating dandruff, add around 5-7 drops of tea tree oil to 4 ounces of your shampoo. Honey is an effective natural remedy that can be used for treating all dandruff-related issues. According to a research study presented in the European Journal of Medical Research (2004), applying honey topically helps in decreasing flakiness, discomfort, and hair fall. For relieving dandruff, add some honey to your scalp and keep it on for half an hour. 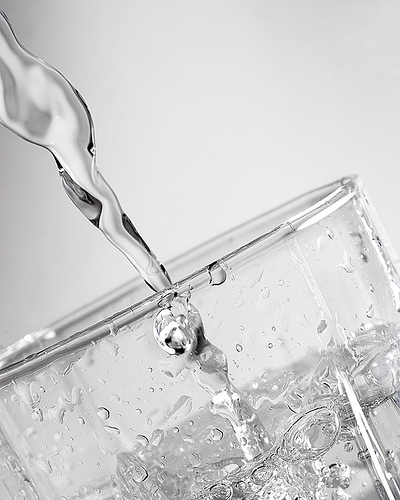 Rinse your hair using warm water – however, it is advisable that you do not use hot water, as it makes the hair dry. If time permits, you could apply the honey mask and leave it on for a couple of hours. 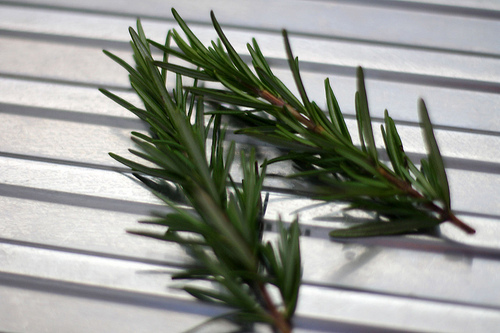 Rosemary is another effective natural treatment option for dandruff. This herbal oil contains antibacterial properties that contribute to its effectiveness in dealing with dandruff. For effective dandruff treatment, you can massage your scalp with a few drops of rosemary oil right after shampooing your hair. You can also prepare rosemary tincture at home by boiling 8 tablespoons of dried rosemary in approximately 500 ml of water. Boil this mixture for a minimum of 5 minutes. After you strain the mixture, apply it to your scalp, and rinse it off after keeping it on for some time. Salt is an effective natural treatment option for eliminating dandruff. This is due to the fact that salt helps in decreasing moisture, which plays a crucial role in fungal growth. Salt is also suggested as an effective dandruff cure. Salt may prove to be highly beneficial in getting rid of dandruff when it is used before bathing. 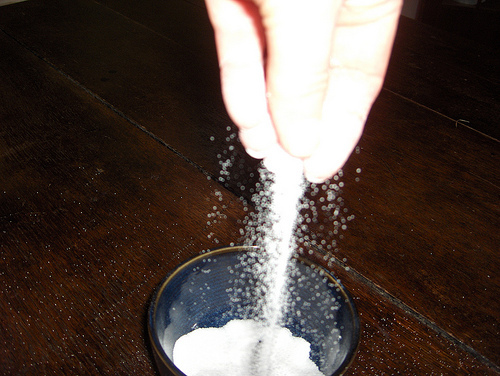 Take some salt in your hands and massage it onto your scalp before taking a bath. This will help you keep dandruff at bay! Lemons are highly effective in dealing with dandruff, as they contain high amounts of vitamin C and are acidic in nature. Add a teaspoon of lemon juice to a cup of water to prepare the solution for your hair. 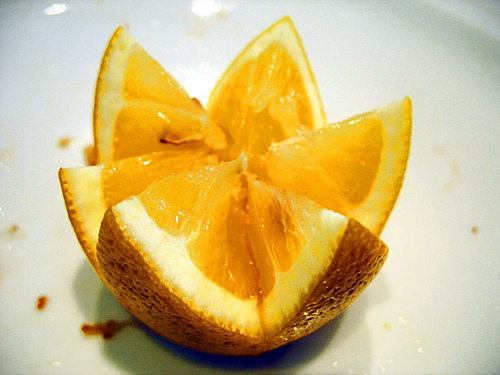 Wash your hair with plain water first, and wash it again using the lemon juice mixture. You can repeat this procedure on an everyday basis till the problem gets resolved. Lemons are said to be the best dandruff treatment option. With these tried and tested natural dandruff treatment options, you can easily ensure that your scalp is healthy throughout. It’s not just women who need to look after their skin. Skin care for men is essential since grooming is not only a modern-day essential, but also ensures healthier skin. If you’re planning to look great during a crucial interview or even a date, taking care of your skin is a must! Skin care for men does not merely involve regularly shaving and bathing, but essential steps like cleansing, toning, and moisturizing. Your skin not only protects but also controls the body temperature, so looking after it (while also choosing a healthy diet) is necessary besides the basic grooming. 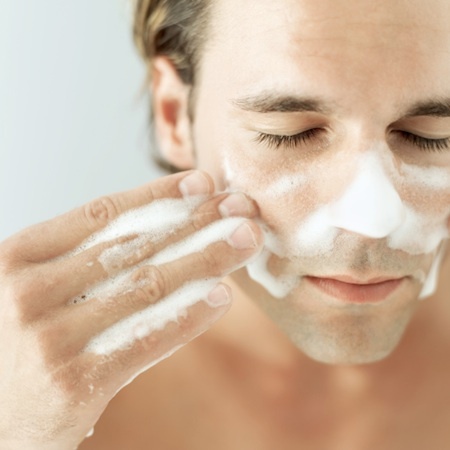 Cleansing must form a part of the daily routine of skin care for men. UV rays and harsh climatic conditions can be detrimental to your skin, and for this reason, skin care for men often involves hypoallergenic cleansers and sunscreen that revitalizes sensitive skin during varied environmental exposures, including hazardous work conditions and outdoor activities. Dry skin is also an important concern and should be combated with the right kind of moisturizer. Shaving lotions and aftershave balms should also constitute an important part of your skin care routine. Proper skin care does not mean spending hours in front of the mirror but promoting healthy, problem-free skin! Cleansing is one of the crucial steps in skin care for men, and this does not imply cleaning your face with soap! Men tend to have larger pores than women, and the sebaceous glands are also more active, making the skin naturally oily. Both these factors combined can cause dirt to clog up the pores and cause rashes, acne, and other breakouts. You can take care of this through proper cleansing using a gel or foaming cleanser. When you’re out choosing a cleanser, keep this in mind – it should be strong enough to rid the skin of unnecessary oil but gentle enough for everyday use. Toners are also effective in keeping the pH balance of the skin intact. There are alcoholic and non-alcoholic toners available depending on the skin-type, and you can choose one that fits you best. Make this a regular habit! Moisturizing must be followed after cleansing and toning. This is also necessary after shaving, as the skin may experience irritation, rash, and razor burns after the activity. Intensive moisturizing is an essential part of skin care for men. An ideal time to moisturize your skin is right after a shower, when the skin is most dry. The best skin care for men must begin with the regular moisturizing of the skin. According to the studies conducted by Dr. Marilynn Syrett on skin care products for men under The Collaborative on Health and the Environment, moisturizing and other skin care regimes, when followed routinely, lead to healthier and younger skin. Blackheads, and parched and taut skin can all be countered through a light moisturizer. It prevents the skin from losing water from open pores, especially after shaving. When it comes to sunscreen, you need to invest in a product that you can use daily. The SPF or Sun Protection Factor should range between 15 and 30 for all colored skins. The sunscreen should also provide broad spectrum coverage (UVA and UVB) for you to gain protection against skin cancer. According to Dr. Tom Mammone of Clinique Global Research and Development, sunscreens are most effective when they are 100 percent scent-free. They also need be tested for all skin allergies. Wrinkles are a growing concern not just for women, but for men too. A good anti-ageing skin cream is always an essential part of skin care for men, and this should keep the wrinkles in check. The right time to start using anti-aging creams would be when you cross the age of 30. Even after cleansing, toning, and moisturizing, dirt and oil can collect deep inside your pores. To get rid of the dirt in such deep pockets, you should exfoliate your skin every week. Scrubbing the skin once or twice a week is suggested as a part of facial skin care for men. Exfoliating helps in removing clogged dirt and rejuvenates dull skin. This is also great right after a shave and helps in absorbing the moisturizer better. The health of your skin is directly dependent on your lifestyle. You need to avoid a pro-inflammatory diet which consists of processed foods like white rice and white flour, as these foods can harm the skin. 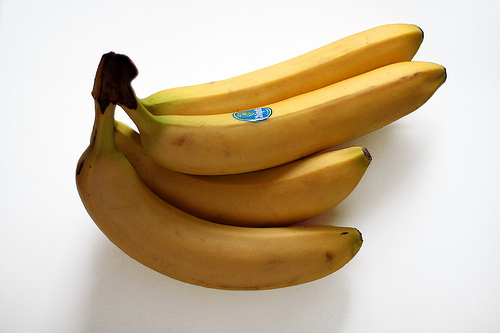 Fruits and green vegetables should be preferred in the diet, specifically apples, cauliflowers, garlic, and onions. Regular exercise is also a must, as this increases blood flow and helps the body detoxify. Exercising also allows you to handle stress better, and it rids the body of toxins and replenishes the skin with oxygen. 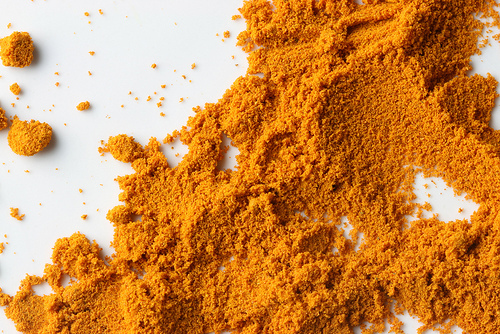 This is also great for collagen production, which is beneficial for the skin. Skin care for men has come a long way, so it is essential that you stay in tune with the times and be kind to your skin. After all, what’s better than looking and feeling young? Worried about your thinning hair or bald head? Feeling nostalgic about the time your thick and shiny hair was your pride and joy? Hair loss has been plaguing many people in the world and it affects individuals of various age groups. Thankfully, you need not dread this condition, as it is quite easily reversible through hair loss remedies. Are you losing hair at an alarming rate? Then you’re not alone. Hair loss in men is becoming increasingly common and men who face this problem experience a great deal of frustration. Why and how men lose hair has remained a mystery for many years, but studies have provided are some answers – here they are. Thanks to the recent advancements in science, hair loss in men can easily be treated after the exact reason for its occurrence has been discovered. This requires an in-depth study of the patient’s symptoms and life history. Genetics, malnutrition, skin ailments, and several other factors have been held responsible for the occurrence of hair loss in men. Here’s a detailed look at some of the primary reasons for hair loss in men. Genetics play a major role in hair loss in men, and there is enough scientific evidence to sustain the claim. So if anyone in your family suffers from the problem of hair loss, you should know that this could very likely be due to genetic reasons. Genetics play a crucial role in causing hair loss in men. 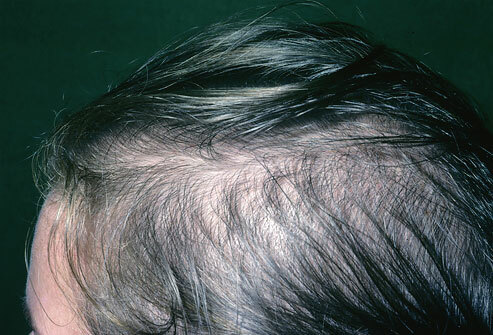 Apart from genetics, malnutrition is an important factor that causes hair loss in men. Hair cells require proper nutrition in order to be healthy and strong. 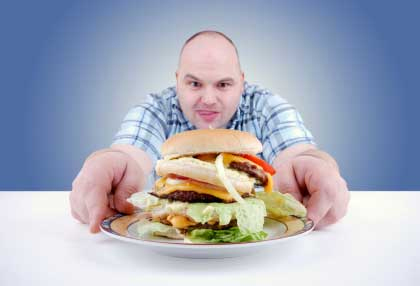 In many cases, a nutritional deficiency is what causes hair loss in men. A diet that is deficient in essential vitamins, minerals, and other nutrients, is a common reason for hair loss and baldness. Certain individuals experience hair loss in small patches on their scalp, which is a condition referred to as alopecia areata. This condition has been classified as an autoimmune disease, which causes the immune system to fight against the cells present in the human body. In certain cases, this condition disappears after some time, otherwise, it can be treated using medication. Other skin ailments such as psoriasis and ringworm also cause hair loss, but the hair grows back after the condition is treated. Stress is one of the most common reasons for men to suffer from hair loss. Hair cells, like any other cells in the human body, require rest in order to rejuvenate themselves. When stress accumulates, in addition to affecting various organs and bodily functions, it affects the hair cells. As a result, these cells are weakened right from the roots and this causes the hair to fall off frequently. Now that you know the common reasons for hair loss, it is important that you try to prevent its occurrence by making certain changes to your lifestyle. After all, despite being quite a common occurrence, hair loss in men is definitely fixable in most cases. Who doesn’t long for smooth, supple, and young-looking skin? Unfortunately, if you have dry skin, you’ll have to work harder to keep your skin that way. People with dry skin are often stuck with red and rough skin that’s marked by itchy patches. What you need to counter this condition is a strict dry skin care routine.